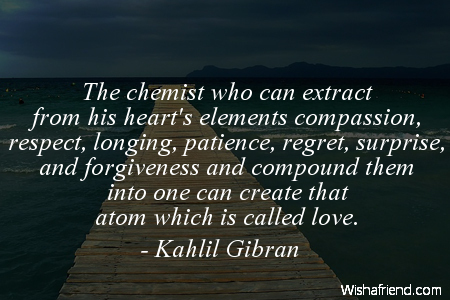 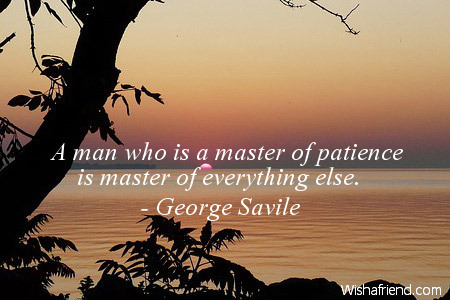 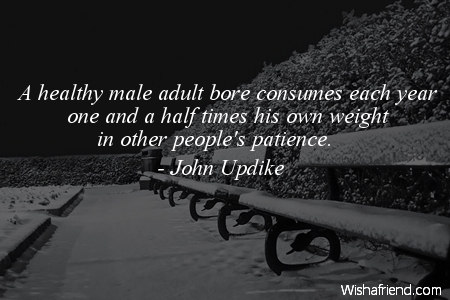 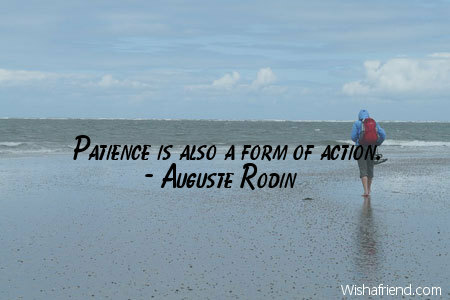 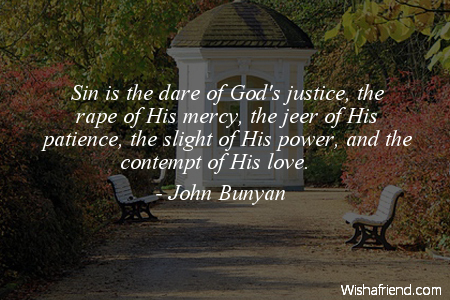 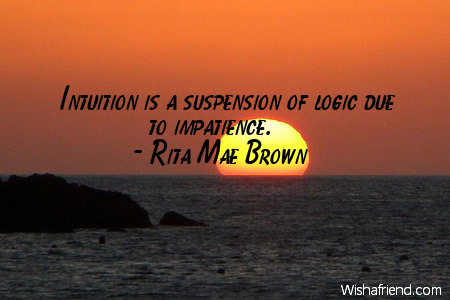 Browse our collection of Patience quotes and sayings. 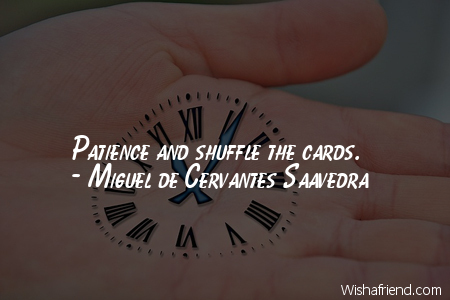 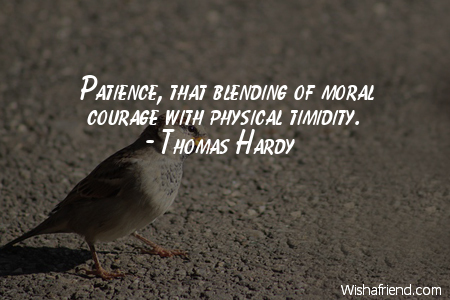 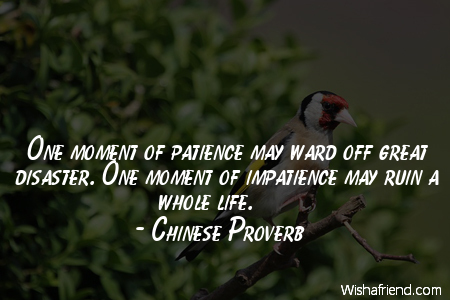 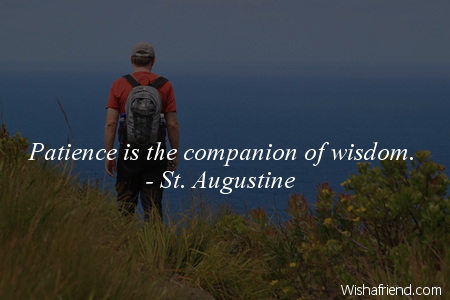 Share Patience quotes with friends and family. 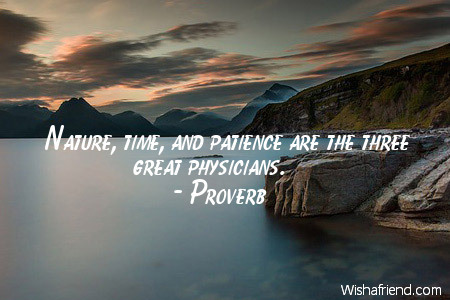 It is strange that the years teach us patience, that the shorter our time, the greater our capacity for waiting. 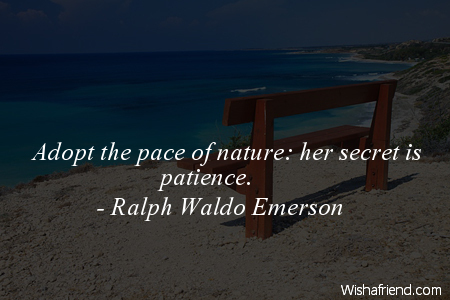 Adopt the pace of nature,her secret is patience. 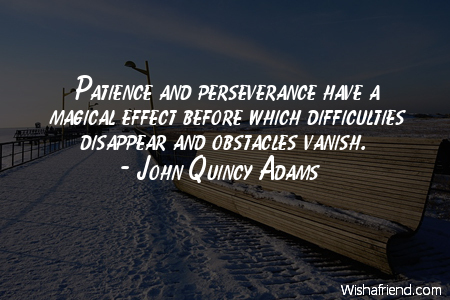 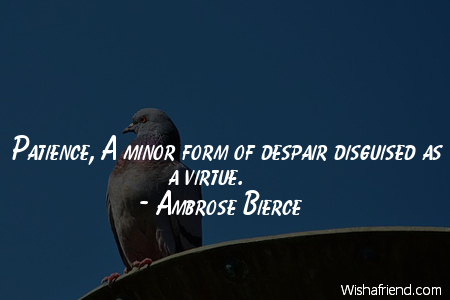 Patience, A minor form of despair disguised as a virtue.